I’ve seen a lot of questions about using prologue and epilogue lately in forums. I’ve heard many an agent or panelist at a conference say: cut them, period! There is some truth to that. However, I’ve seen both done well. This rule is often broken to effect, particularly in Literary, Fantasy, and Thriller and Suspense genres. The prologue gives background information to the story that would give the reader insight that helps the story move along that is not found within the story itself. An author might add a prologue to help the story flow more smoothly by getting in information that would be clumsily delivered otherwise. The epilogue is the opposite. It helps tie up loose ends or possibly hint about a sequel or continuation of the series. An author could add an epilogue to entice the reader into buying the next book in a series or provide resolution by telling us how the characters end up further down the timeline. 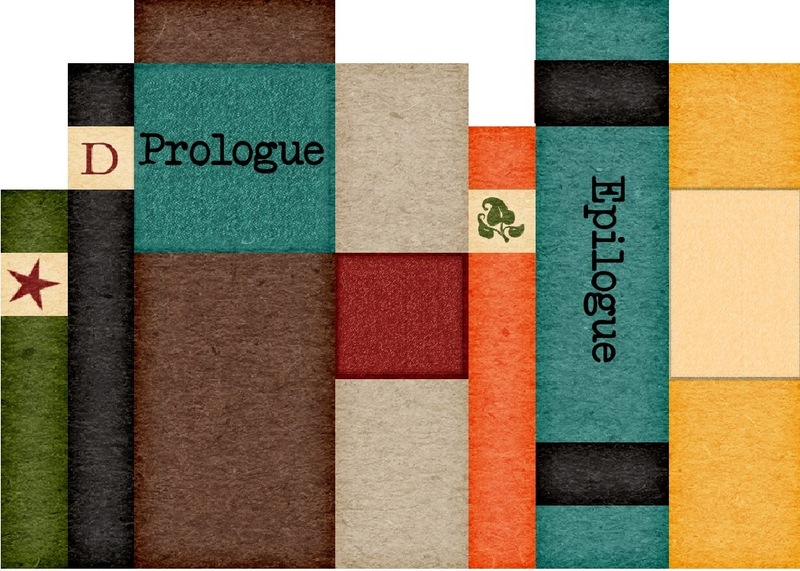 There are multiple ways to use prologue and epilogue. 1. In Thrillers, the story can begin with a scene from the antagonist's point of view. This is good if you are following a serial killer, not so good if you are listening to an angry spouse rant. It shouldn’t attempt to tell the reader every little detail about your story world or the history of a situation before the action begins. Some readers will flip past the prologue anyway, especially if it is long. If it is used to set up the villain as really, really bad, it could be a turn off. Your villain is supposed to be bad. The first chapter should include the inciting event. If your prologue does that job with the antagonist or secondary characters, it is weaker than meeting the protagonist and making the reader care about how the inciting event affects the hero. 2. In Literary stories, we often first hear from the protagonist long after the events are over. The entire story is one long memoir with an epilogue that reinforces the wisdom gained. The entire story can be told in flashback between the prologue and epilogue “bookends.” It irritates, rather than delights, if not done well. Many readers don't mind this method if it is intriguing or poignant. 3. In a Fantasy, the prologue sometimes sets up the time, place, and story world. If it is kept short, the reader might actually read it. Otherwise, they flip to chapter one. If necessary, they reference the prologue later. You should be able to fit in the crucial setup and history without using this device. Done badly, it is received as melodrama. Too long and the reader feels overburdened before the story begins, and they may not purchase the book at all. 4. In a Suspense story, the prologue can set up the story problem in advance or hint at the ending before the beginning to set up suspense. You should be able to write suspense without this device, but it is certainly used. 5. In a Mystery, the author often writes the prologue from the villain’s POV or sets up the finding of the body by secondary or tertiary characters. This can be a weak start and the reader might flip past it. If the mystery has multiple scenes from the killer’s POV, then the prologue should really be chapter one or two. If this is the only scene from his POV, you have to ask if it is really needed and if it is a way of introducing false suspense. It is much stronger to pull the reader in with the sleuth being made aware of the crime. 6. A prologue may introduce a past mystery relating to a present day story. If the book alternates past story and present story scenes, the prologue could easily be converted to chapter one. Since a reader picks up the book and opens it to read the first few pages, you might lose them with the past story if the setting or situation bores them. These prologues tend to add color and set the stage with no real action or interaction for the reader to care about. If you use it, make it count. Consider starting with the contemporary story in chapter one, then weaving in the past story as chapter two. Give the reader a reason to care. 1. Do you really need a prologue or are you just in love with it? 2. Is it crafted with intention or lazy writing? 3. Is it riveting in its own right? 5. Does it regurgitate information or try to stuff an entire world history in before the story starts? If so, cut it. Backstory, How Much Do You Use? 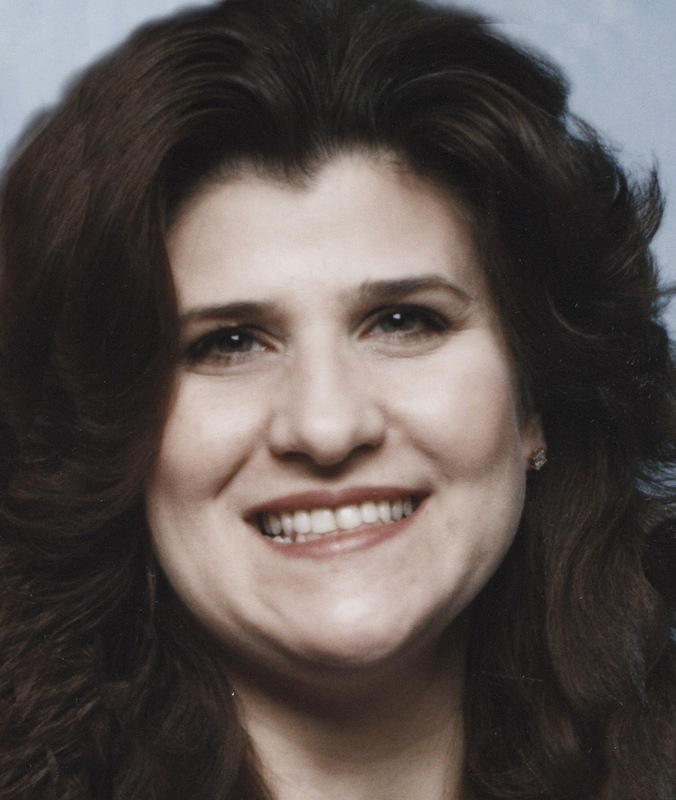 You've covered the dos and don'ts, the whys and wherefores very well, Diana. I would add that prologues and epilogues are also architectural elements that organize content and signal readers in a way that is different from first and last chapters. Prologues are almost de rigueur in thrillers, and all but one of mine opens with a prologue. In a couple of cases, I would today judge them as a mite too long. For one or two, had an editor written "lose the prologue" in the margin of my submission, I would have changed the heading to "Chapter One" and had done with it. I always make sure to put my best foot forward in the early pages, so my prologues are meticulously crafted to pull the reader into the story that follows, which is what a good prologue is about. It is not the start of the story, not really the first chapter of the story, but something else, So, for most of them, I would have fought with any editor who merely echoed the current fashion statement in style and marked "delete"..
My one epilogue is something I am particularly proud of. After revision round eleventeen to The Rosen Singularity, my wife (an editor and writer in her own right) told me I still had the ending wrong--at least wrong for her. I ended up crafting a sort of postscript that, in a sense, provides an alternate ending not by tying things together but by re-opening them up, allowing for another possible resolution with less finality. I did this by bringing back an important but secondary character, and, in the process, left standing the possibility of a sequel. Both readers and fellow writers have commented favorably on this "unraveling" at the end. I'm not big on prologues, although I did "need" one in one of my mysteries, as it happened 5 years prior to the story (one of the 'acceptable' reasons for a prologue, I was taught was that there was a lot of time between it and the book's beginning). None of the prologue characters appeared in the book, but it set up the foundation for the mystery to follow. Epilogues -- don't like them, although some readers, especially in romance, want them. I'd rather write that into the next book, and I've done so. A mystery writer can set up the fact that there will be another book at the end of the last chapter without resorting to the epilogue. Though it is done with frequency. I don't actually read the "first chapter" of the next book when provided. I want to wait until I have the whole book! One of the best uses of them are in series, but those too have to be done right. I liked JK Rowling's epilogue in the last Harry Potter book. She gave us a last loving glimpse of the characters' future. Lately, I tend to do Epilogues to nicely wrap up loose ends. I'm leaning away from Prologues, since I'm not too thrilled about reading them myself. I use Epilogues in my historical sagas, as a nice ending coda, a way to wrap things up happily after the final chapter. My Epilogues are chapter-length and not really separate from the rest of the story, but more like the final conclusion after the main story threads have been wrapped up in the last chapter. My last book had a prologue. I thought it was wonderful. It wasn't. But it took me a long time to let it go. Oddly enough, as a reader I usually read all prologues, even lengthy ones. Most of the time, I'm glad I did. I just wrote about this recently. I write and read fantasy and many fantasy books have prologues, some as long a regular chapter. I love them. I have one book that starts seemingly in the present and jumps later to the story six years later. And it goes back and forth two more times. It's a strange construction, but it worked, I think. I don't have prologues, but I do have a couple of epilogues. One is one page, the other is extensive. Many thriller writers start with the crime, as you mentioned. John Sandford is one. I don't know if that's a prologue or a chapter. Either way it works for him.The bottom line is whatever works for your story.